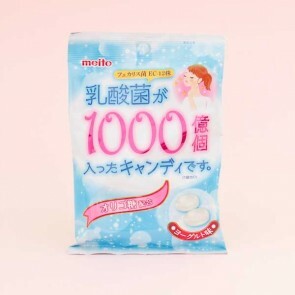 Meito is Japanese candy, ice cream, and chocolate manufacturer founded in 1953. Their goal, in addition to providing delicious and new kind of quality sweets, they will make the sweets only from the freshest and best ingredients. Their ice cream, chocolates, and sweets have rich and deep flavors and they come in small snack size portions.